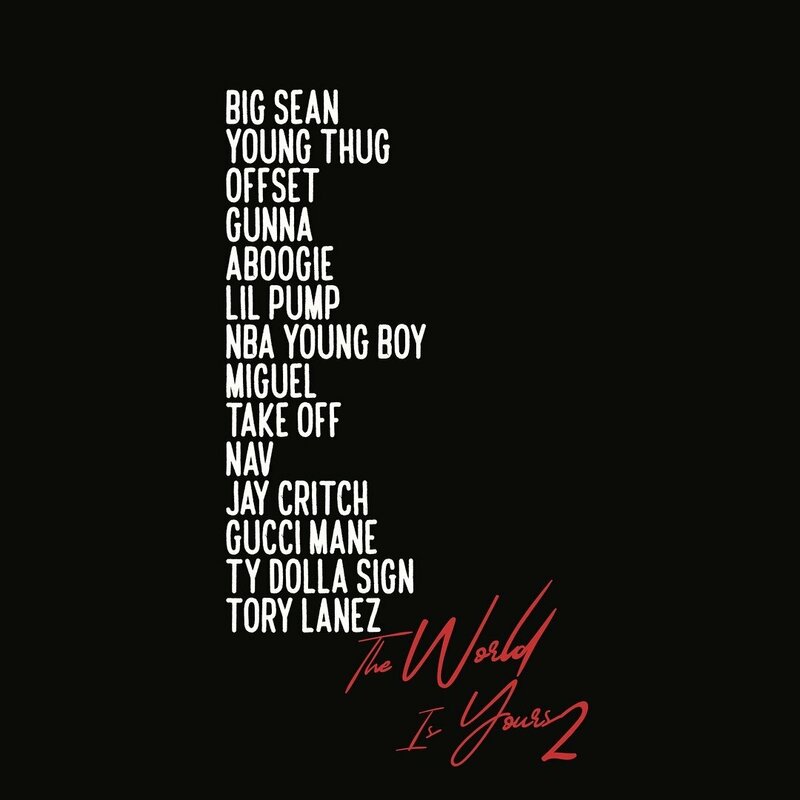 We’ve been waiting for The World Is Yours 2 all year and a few months ago, it seemed like Migos revealed what was on the way. Tonight, Rich the Kid officially shared the tracklist to the effort, which features everyone and anyone and will be out this Friday, March 22. Maybe we get a track or video before the album drops?